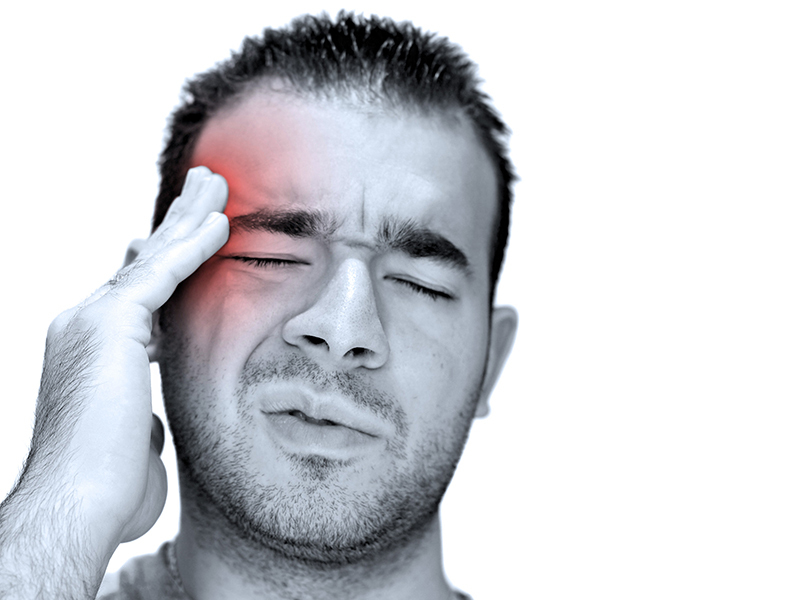 You may notice an onset of headaches starting more than a week after your accident. This is not uncommon. That's why it's important to seek treatment immediately. Even in a minor accident, the problems may take days to develop. The nerves to the arms and hands exit the spine through the injured area of the neck, numbness and tingling. Even lower back pain can result directly from the trauma, or as a reaction to the loss of proper spinal curves. If you've been in an accident, you need people who know how to work with lawyers and insurance companies. Give us a call. We’ve been through this many times. Not only can we usually offer drug-free care, we can help put this behind you once and for all. Even a minor fender bender can produce a whiplash injury. Get to our practice for an examination! Specific chiropractic spinal adjustments, because they can help restore proper motion and position of individual spinal bones, can help promote proper healing. 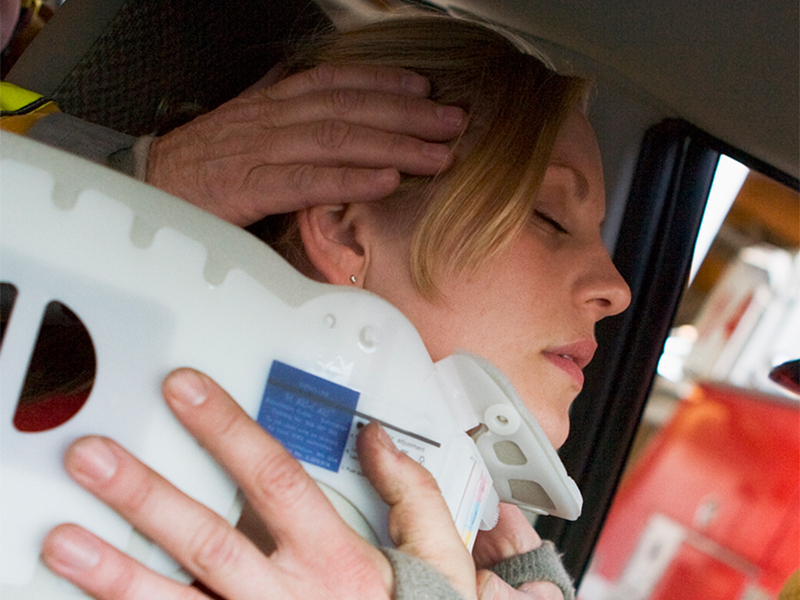 If you’ve been in an accident, don’t wait to get treatment – Call Today! 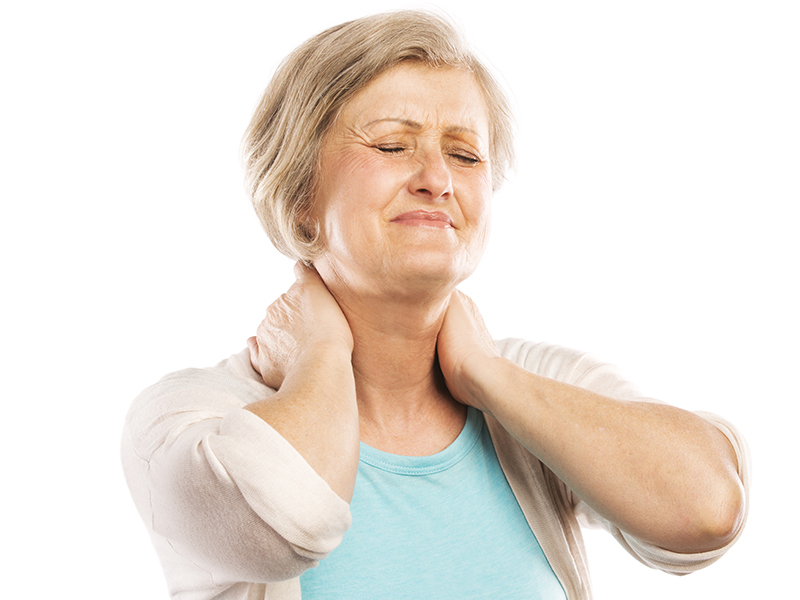 Neck Pain After An Accident? I have suffered for almost a decade with neck and back pain. In that time I tried over the counter medication along with prescription drugs. None of which helped other than masking the pain. I say this to explain the mere frustration and agony I felt just trying to complete daily tasks. Since I have been under Dr. Geoff’s care for a year now I have a holistic wealth of knowledge that he has shared with me. I now understand my body and the importance of chiropractic care. I can’t begin to explain how much better I feel knowing that I can trust the care I receive, but more importantly how great I feel after each visit! Thank you, Carolina Total Care!!! For the first time in my life, I got really hurt. My sciatic nerve & an inflamed disc in my lower back made it almost impossible to get up & down. I was VERY hesitant to begin Chiropractic care. After praying, and encouragement from friends, God lead me to Dr. Geoff. This place, these people… They are Awesome!!! So friendly, helpful, and encouraging. They truly care about their patients and their health. Dr. Geoff and his staff are the best! If you’re hurting, this group of people will bring you in and treat you like family. Natural healing at it’s best!